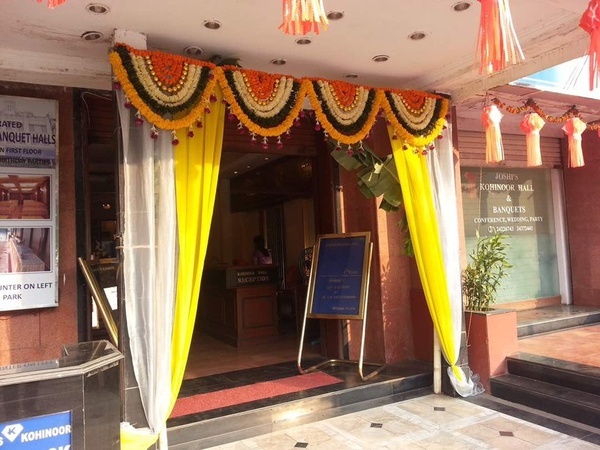 Hotel Kohinoor Park, Prabhadevi, situated near Siddhivinayak Mandir, is located in the heart of the city and features a homely ambiance with all the modern amenities. 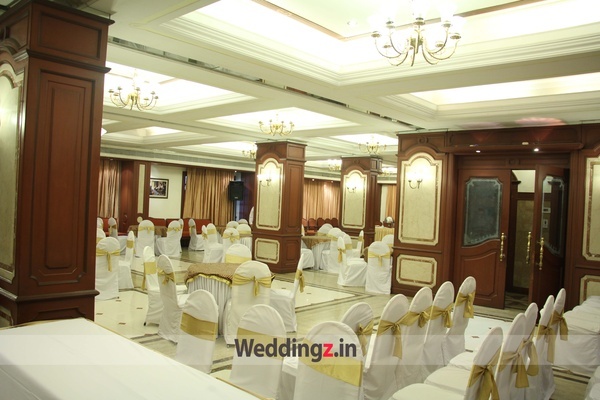 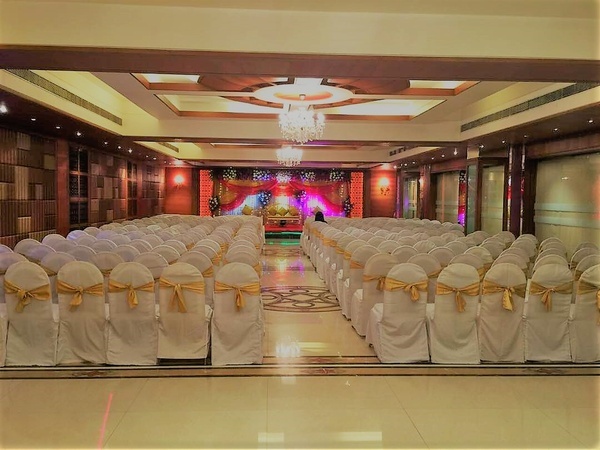 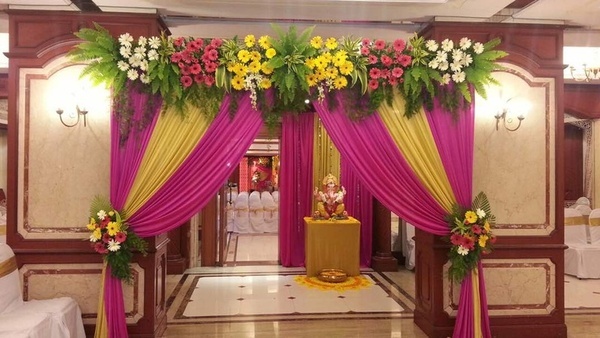 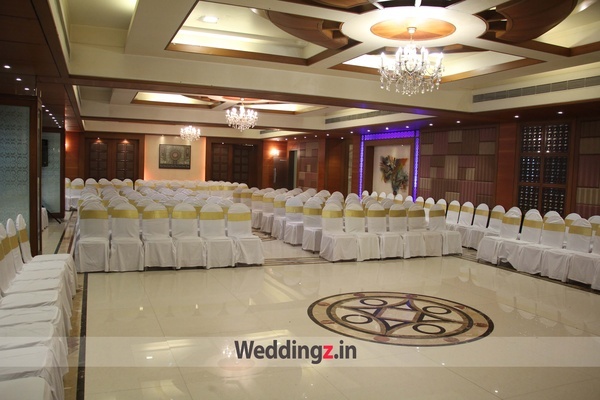 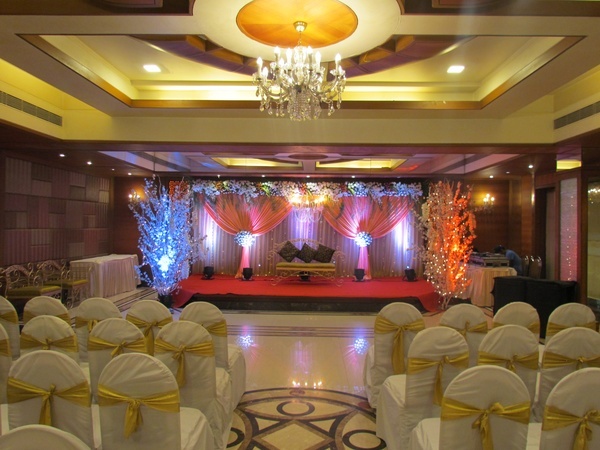 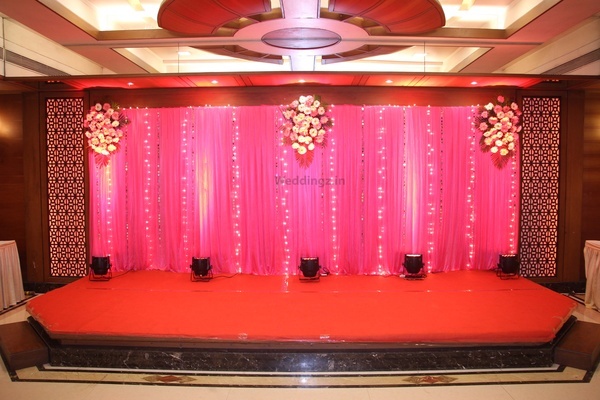 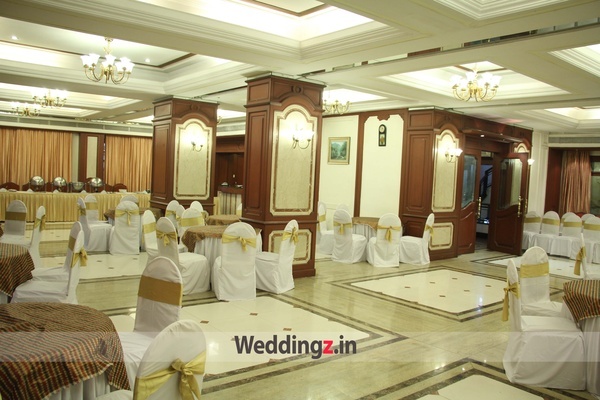 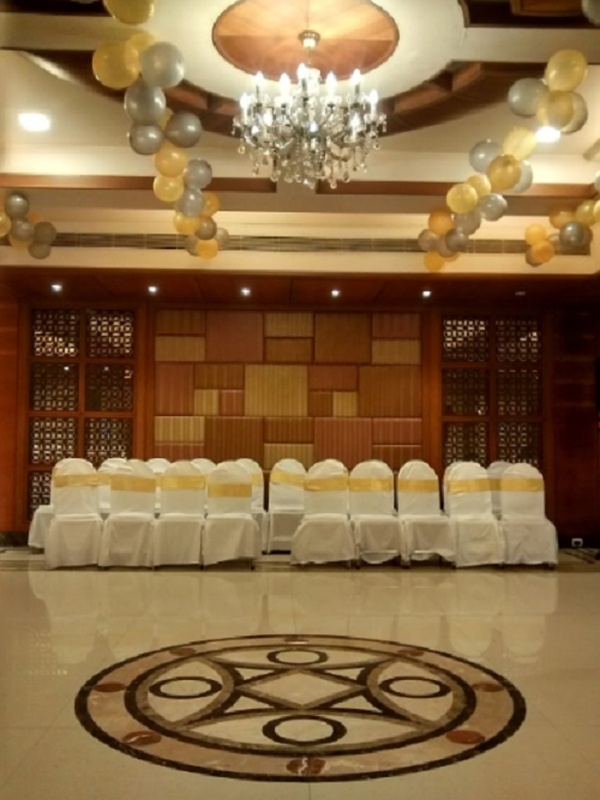 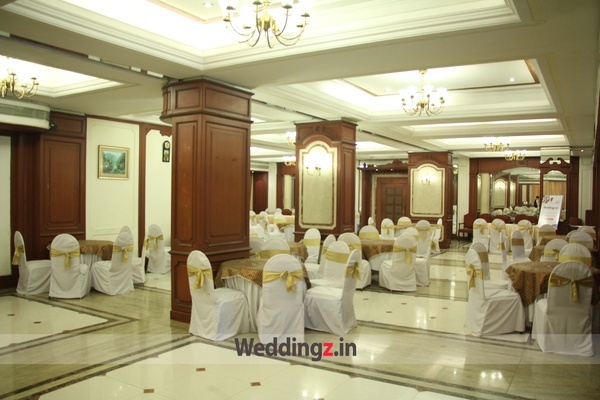 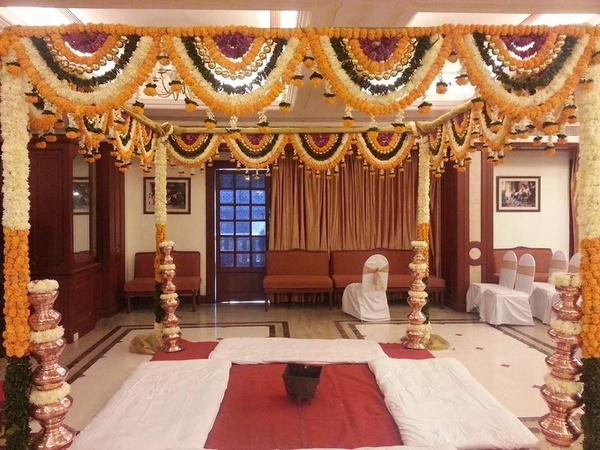 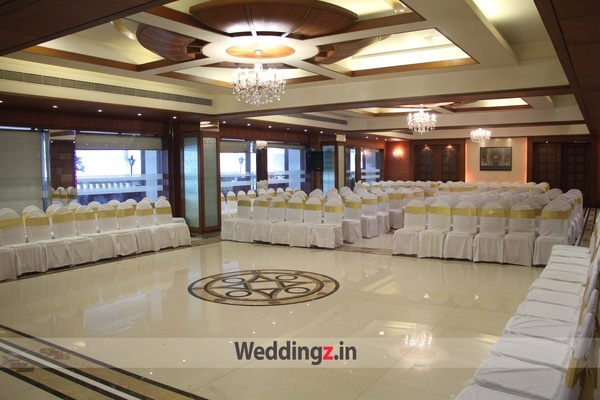 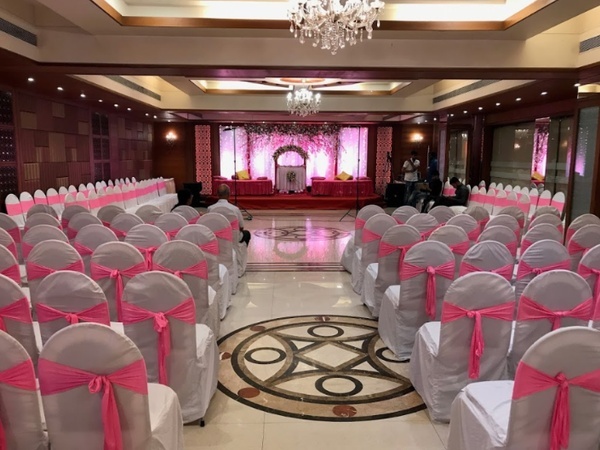 Lavishly Decorated and Specially created for Conferences, Seminars, Events, Theme Parties, D.J Parties and Pre-Wedding and Wedding functions, Hotel Kohinoor Park, Dadar West, is an ideal venue for grand events. 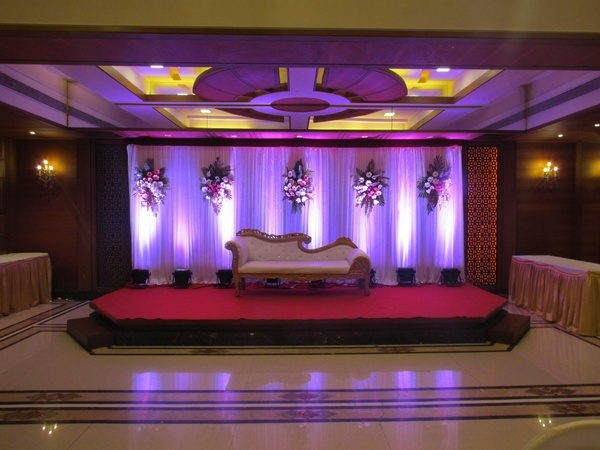 Exclusive catering services satisfy all your varied culinary needs. 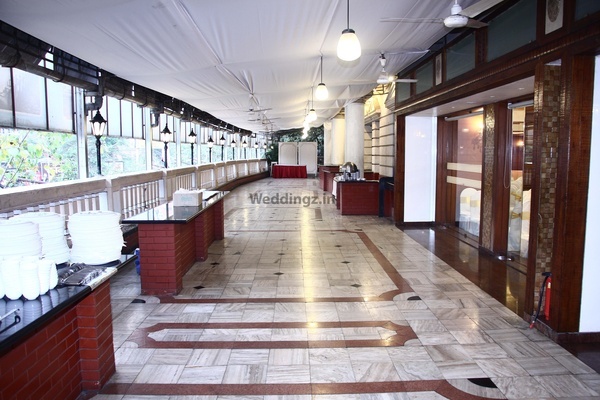 Hotel Kohinoor Park, Prabhadevi, Dadar West, provides Indian, Chinese/ Continental Cuisine as well as live counters. 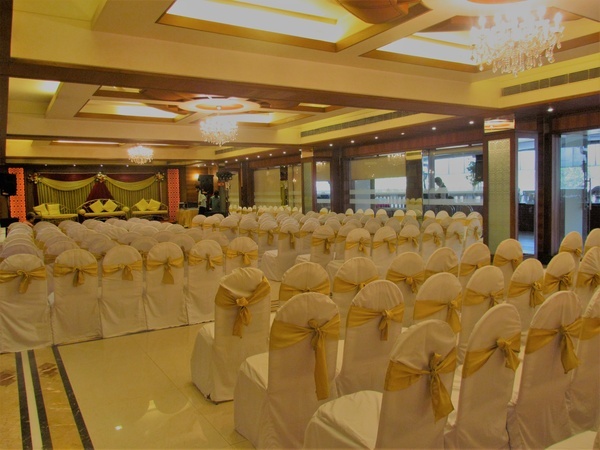 The amenities and services of Hotel Kohinoor Park Dadar Mumbai are modern and reliable to ensure smooth functioning of all your events. 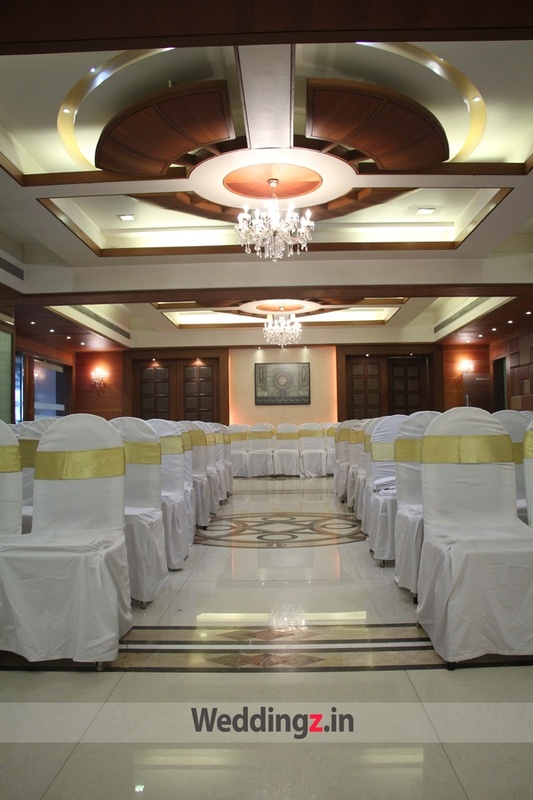 Offering flexible time slots, it is the perfect venue for day time events as well. 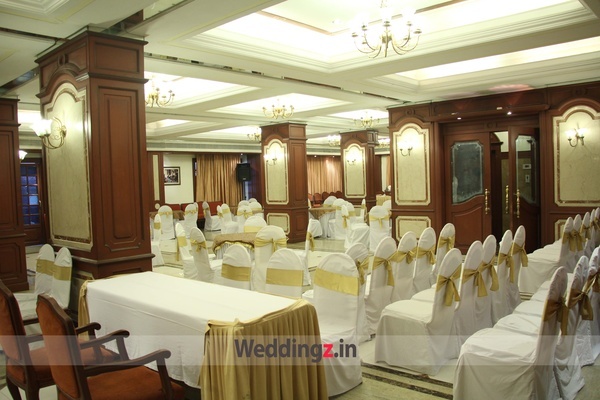 Head here at one of the best wedding venues as it offers cosy rooms for outstation guests, making it perfect for residential weddings. 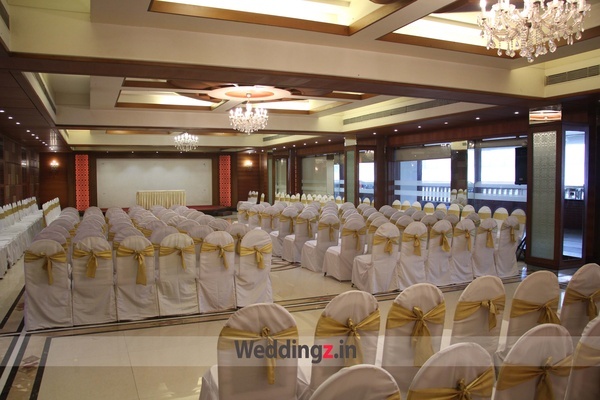 Everything was best, I was so nervous that how all things will be done, but management did a great job and they were really very helpful. 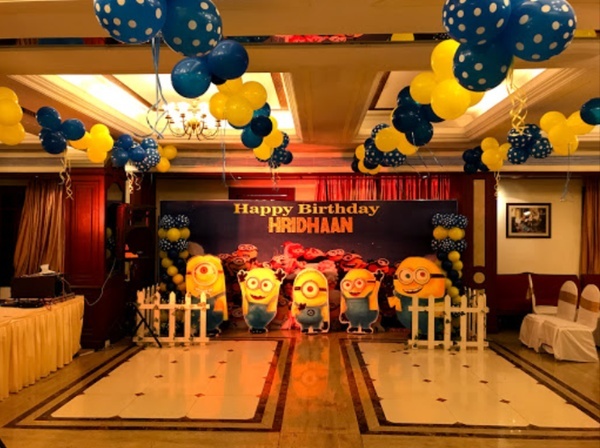 I hardly contacted them 2-3 times but then also they did their job very well. 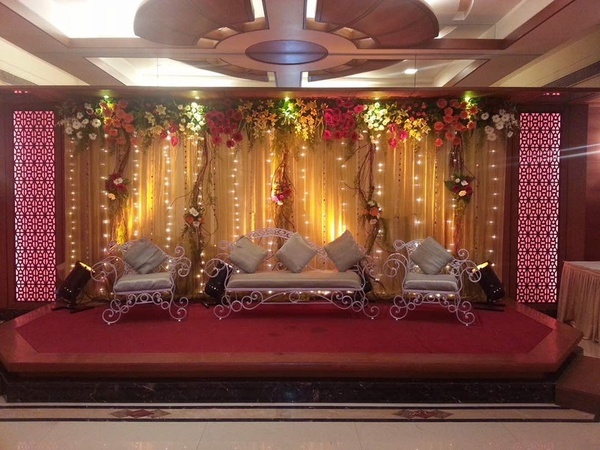 Food was excellent, every dish was tasty and I Received this compliment from my guests so this makes me more happy. Service was excellent. 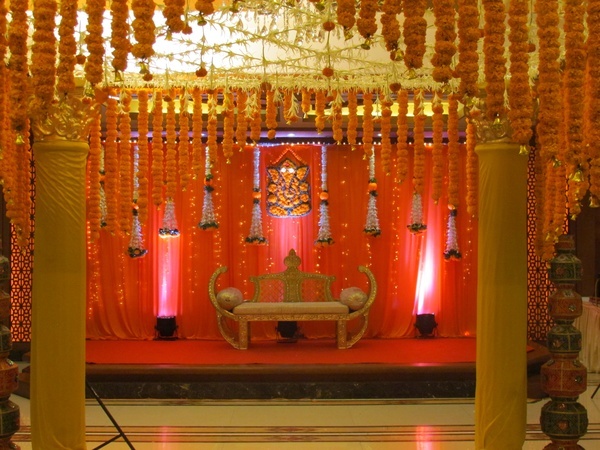 The decoration was very beautiful. 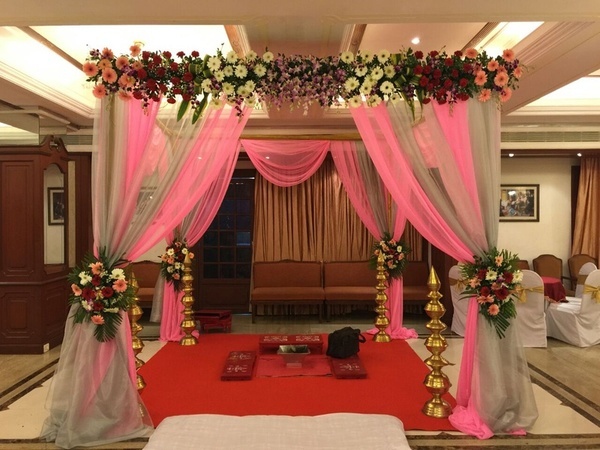 I will rate it 5 stars. 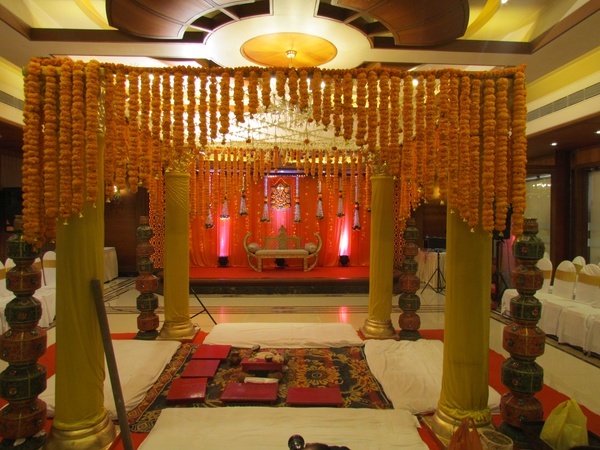 Communication, Food was good. 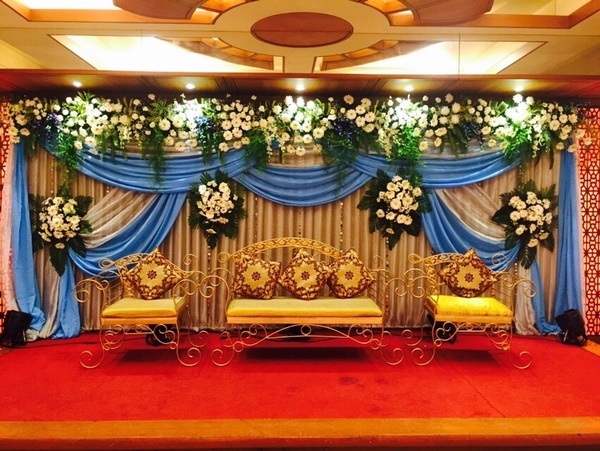 The Service was fast and the Decor was ok. 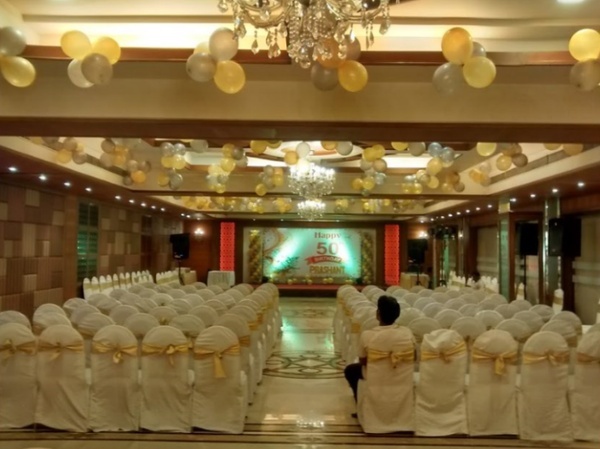 Starters were not that good. 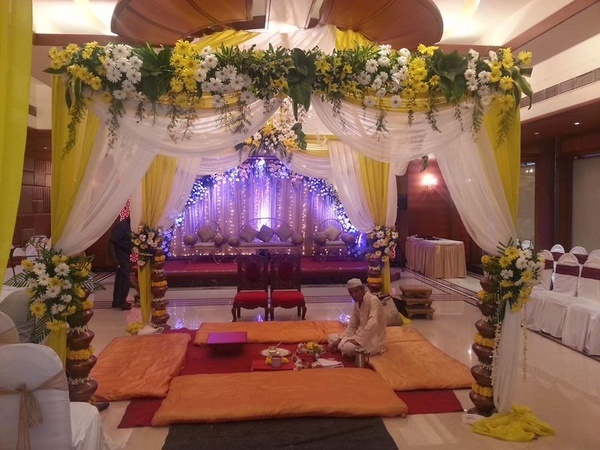 Cost of decor & food was too high. 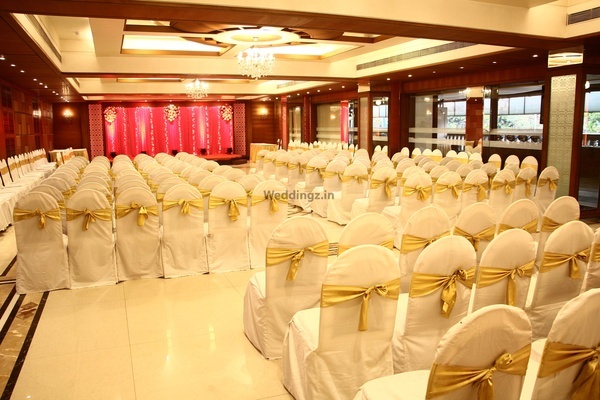 The venue was good. 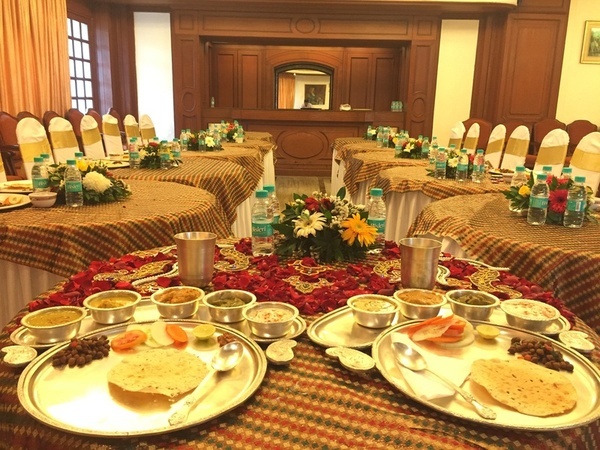 The food was ok. 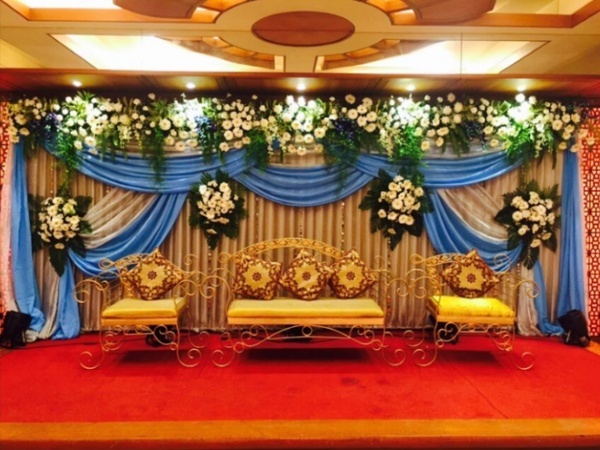 The service and decor were good. 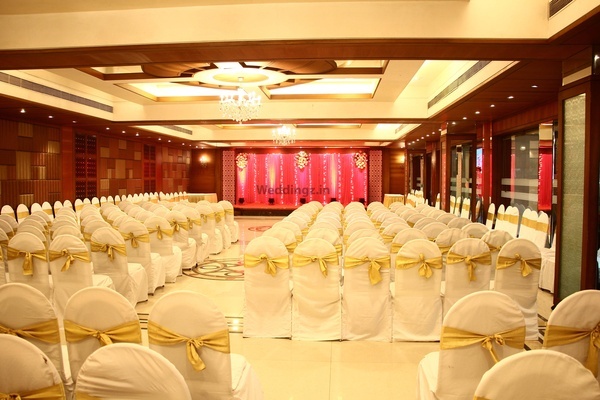 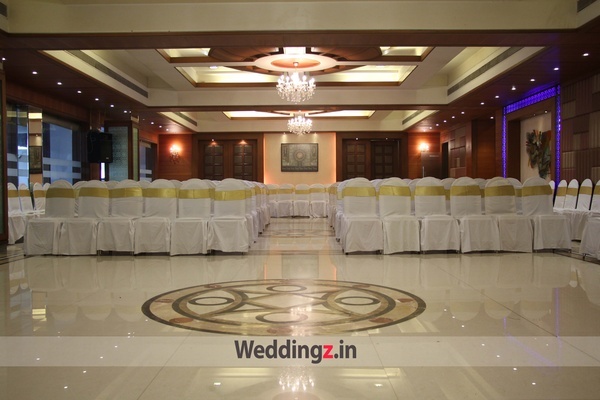 The venue located in the heart of Mumbai, exactly opposite to Siddhivinayak Temple, Dadar. 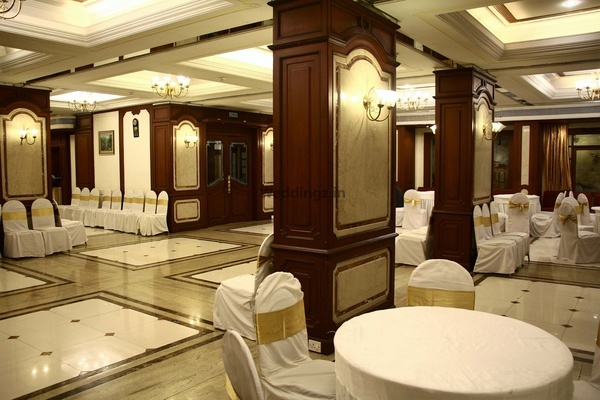 Also, has easy access from the Airport by road. 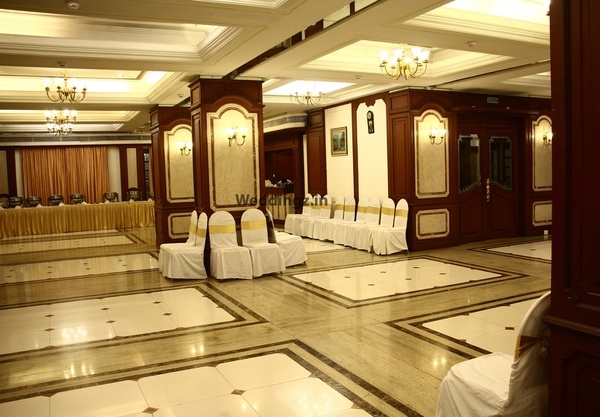 It is perfect for business meetings as well as social events. 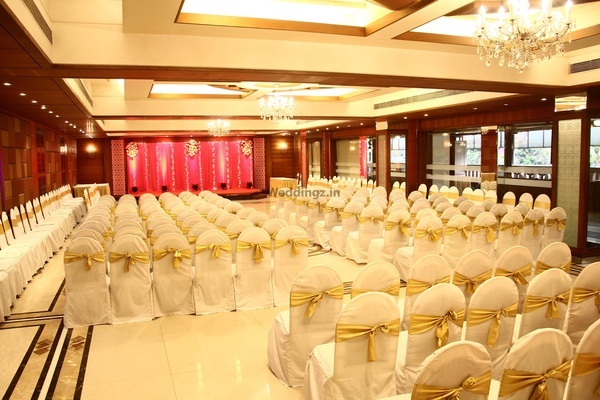 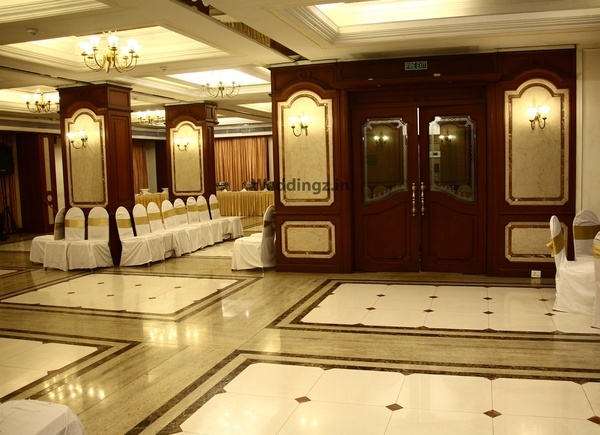 The banquet halls are lavishly decorated which can host function up to 600 guests. 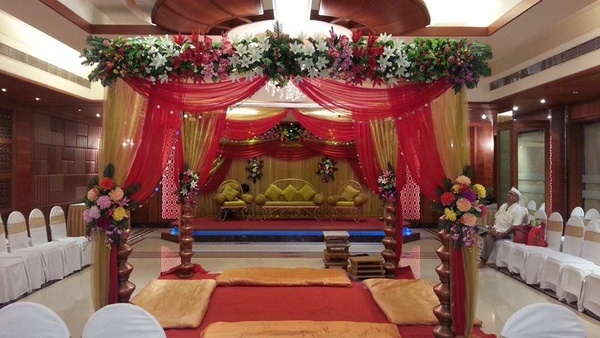 Book now and get good discount.